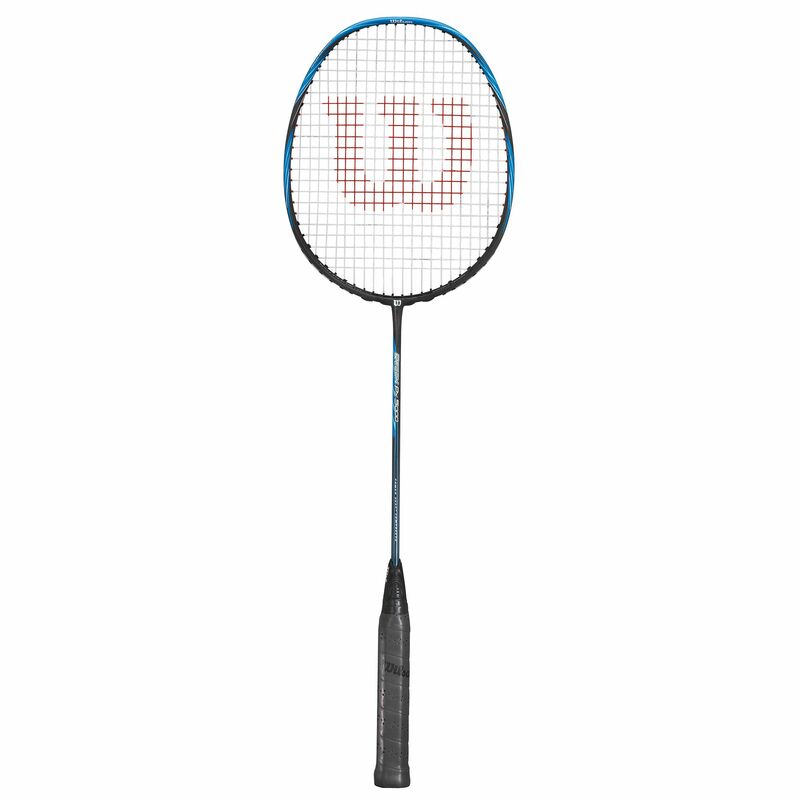 Attack and defend with maximum crushing power using the Wilson Recon PX5000 flexible badminton racket with an isometric head shape for plenty of power and control on off-centre hits. Best suited to aggressive players, the racket is packed with innovative technologies to deliver outstanding on-court performance and has a head heavy balance for more stability. Excellent head speed is ensured by Power Frame Geometry technology, whereas Power Skin technology further enhances power. There is also Soft Grommet technology for extra vibration dampening and a special Stable Wrap™ design providing both strong and precise shots. A full cover is included for protection. 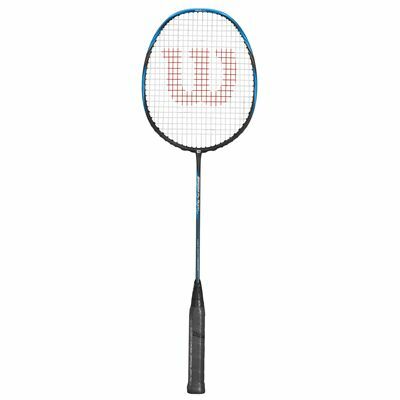 for submitting product review about Wilson Recon PX5000 Badminton Racket.